HHI MOS 웹관리자 '소제목'을 입력하세요. 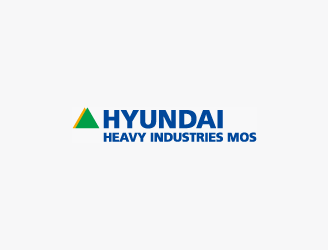 Hyundai Heavy Industries (HHI) MOS provides a wide range of operation and maintenance services for production-related equipment, power and utility management and ship blocks and equipment erection. HHI-MOS aims at becoming a comprehensive company specializing in industrial asset management.